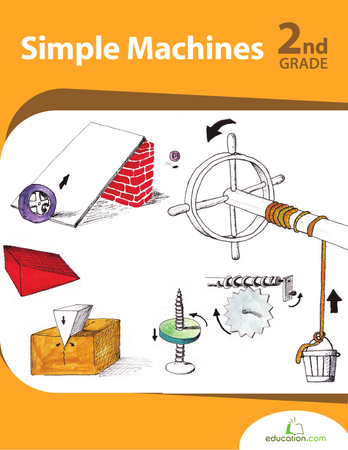 Budding inventors can get a fun review of the simple machines with this word search. For an extra challenge, see if he can define each term or person as he finds them in the puzzle! 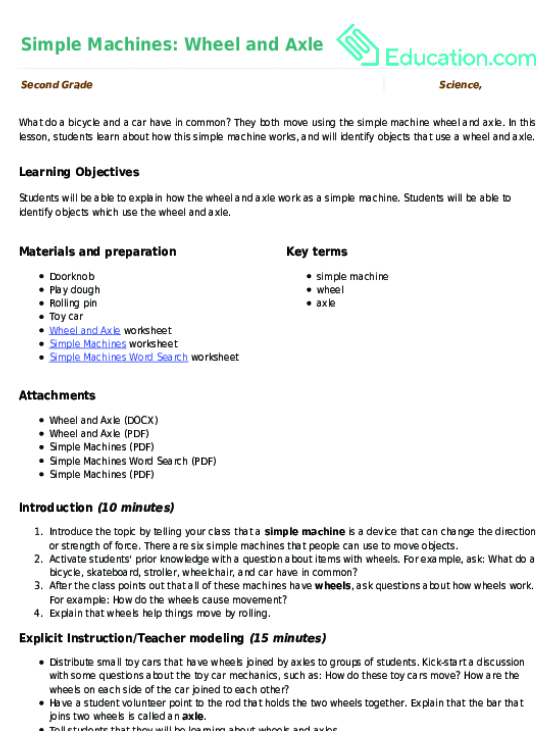 You and your child can learn a bit about one of the six simple machines with this worksheet all about the wedge.